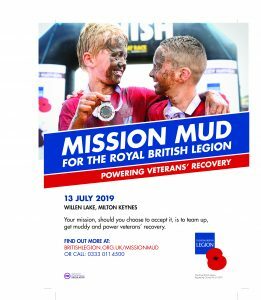 Team up and get muddy for the Legion! 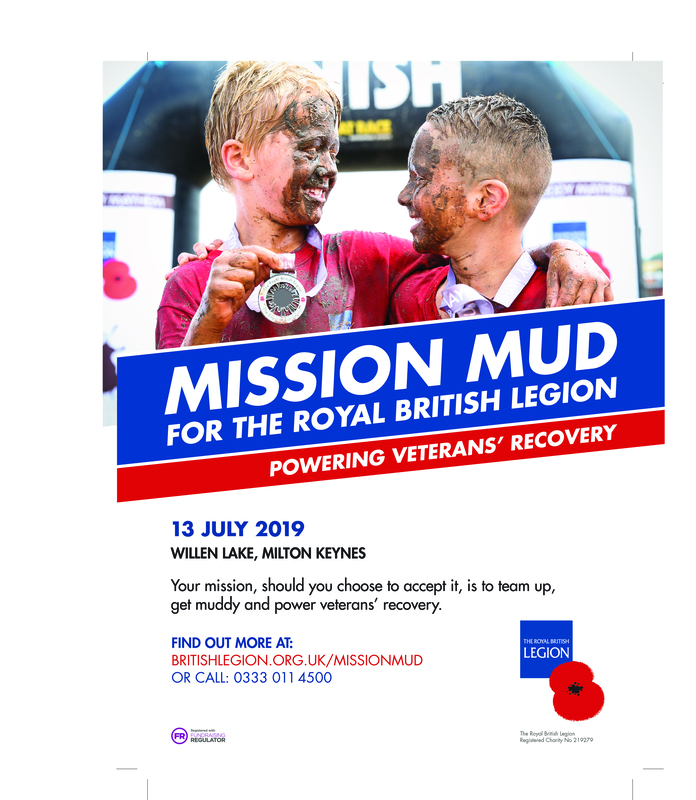 By signing up for Mission Mud, you’ll be helping The Royal British Legion to provide vital services and support for the Armed Forces community – serving and ex-serving personnel, and people like Stacey Hodnett. Find out how the Legion has helped Stacey since leaving the Army. If you have any questions or want to find out more, please contact our Supporter Care team on 0333 011 4500.